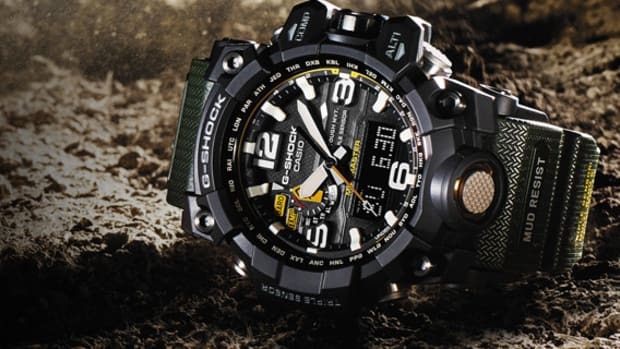 Casio has announced a partnership with WILDLIFE PROMISING, a wildlife conservation and coexistence non-profit organization. 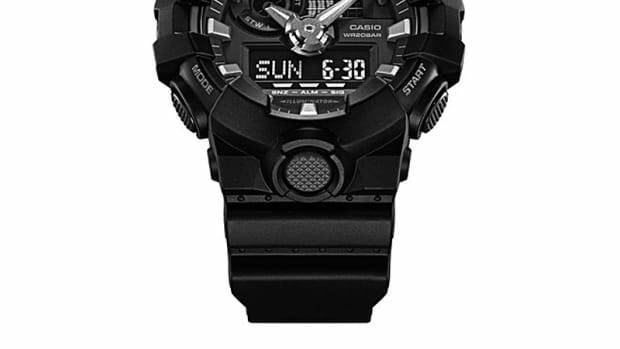 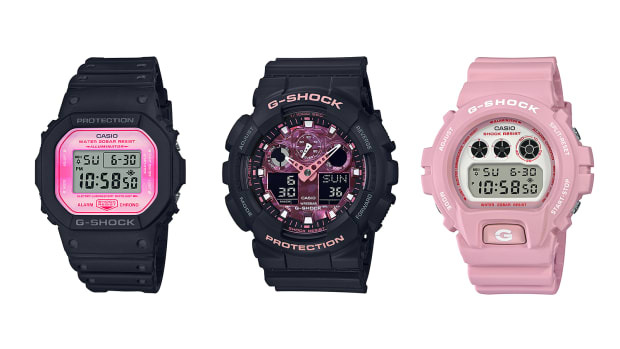 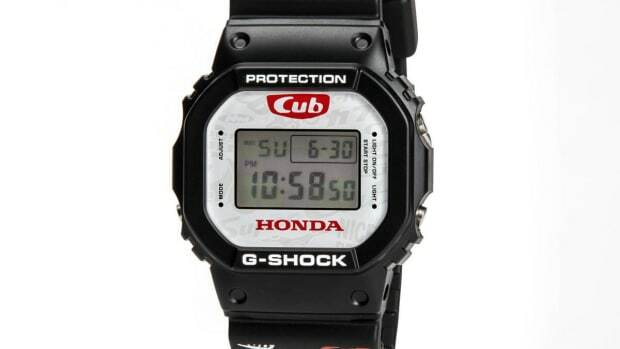 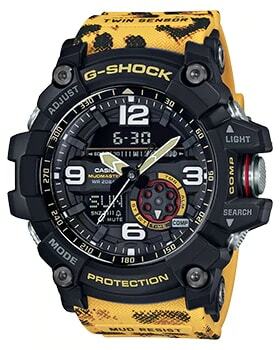 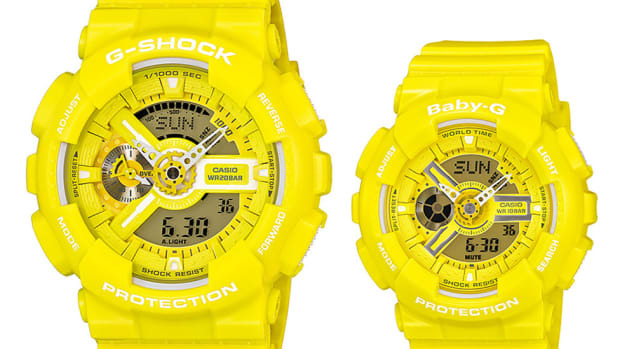 The collaborative effort is reflected in the G-SHOCK GG-1000WLP, G-SHOCK GR-B100WLP and BABY-G BA-255WLP. 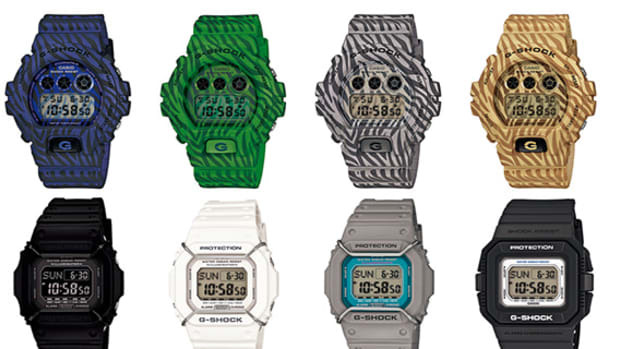 Under the "Love the Sea and the Earth" theme that Casio has used to partner with and support multiple environmental groups since the late &apos;90s, this trio of watches will focus on three wild species found in Africa: the leopard, the African fish eagle and the lilac-breasted roller. 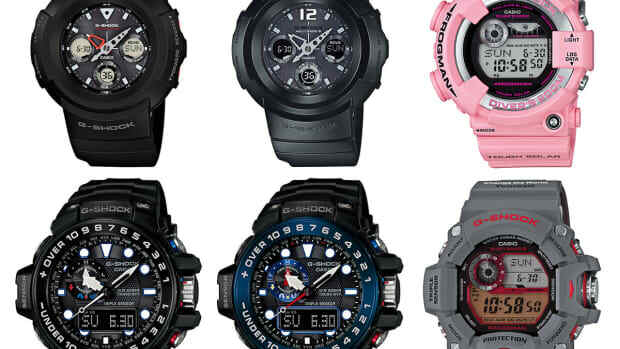 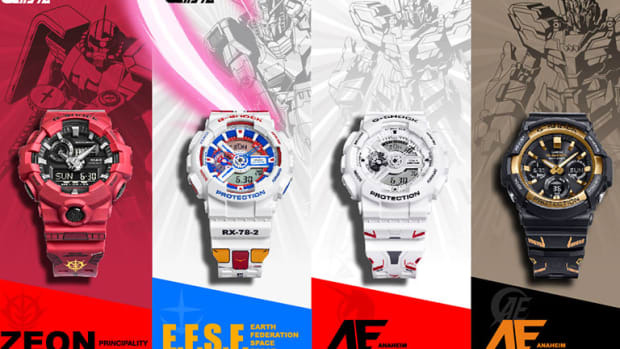 Expect the three watches to release soon on casio.com.